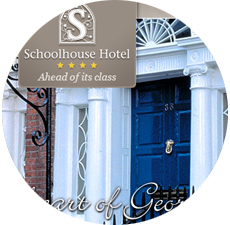 Chef Kevin Arundel produces excellent modern Irish cuisine in The Schoolhouse. Converted from a Victorian school, The Schoolhouse restaurant is a beautiful building, and the food served is equally wonderful. 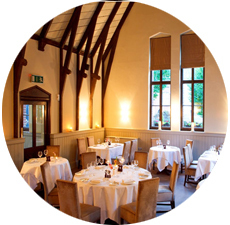 Proprietor Kevin Arundel is one of Ireland's best known chefs, and he serves excellent modern Irish cuisine. 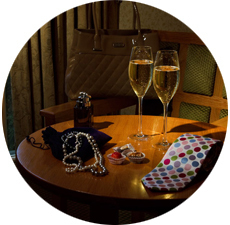 Speciality dishes in The Schoolhouse include seared scallops with black pudding, sliced apple puree and red win jus and the confit of duck leg served with ballotine of potato and bacon and fig jus.